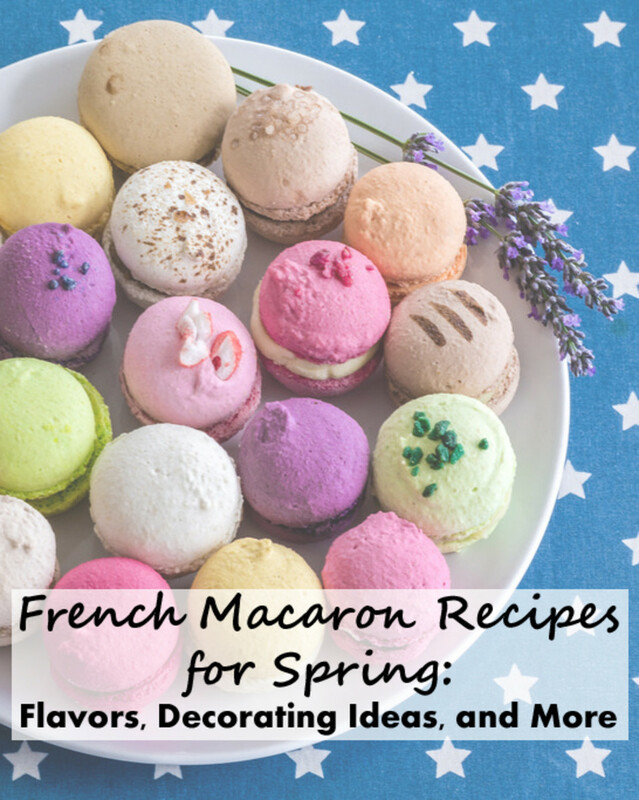 Are you interested in learning how to make French macarons? Are you planning to whip up some spring recipes for your next party or to give to friends or family this season? Macarons are a delicate cookie that take time and practice to perfect, but when made flawlessly, are sure to impress any group. Learn the basics and then have fun experimenting with different flavors, color palettes, and decorating options. Happy baking! Macarons may not be the easiest to make, be assured though, with these top tips you should have perfect macarons every time. A complete guide to equipment, troubleshooting questions, books, recipes and resources to master making French macarons. Read the directions in full before starting. It is best practice to review a recipe before starting it, but it is especially important for a brand new, complex recipe. Make sure that you have all of the supplies and ingredients that you need and that you don't have questions about any of the steps. 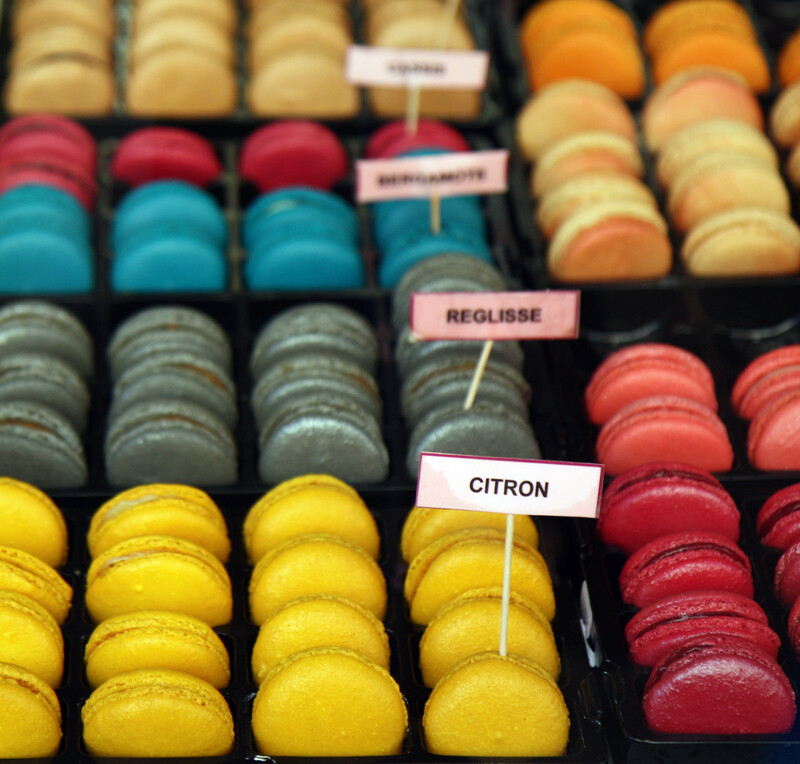 There are a number of supplies that are critical for achieving perfect macarons. It's worth investing in them if you do a lot of baking from scratch. Follow the instructions exactly as written. It can be easy to assume that you know what you're doing because you watched a Food Network show or YouTube video and so-and-so swore by a specific direction. I'm not discounting shows and videos because they can be a huge asset for learning new baking techniques. However, until you're comfortable with your own macaron making abilities, stick to the recipe as written. The oven and climate at hand both play a role. 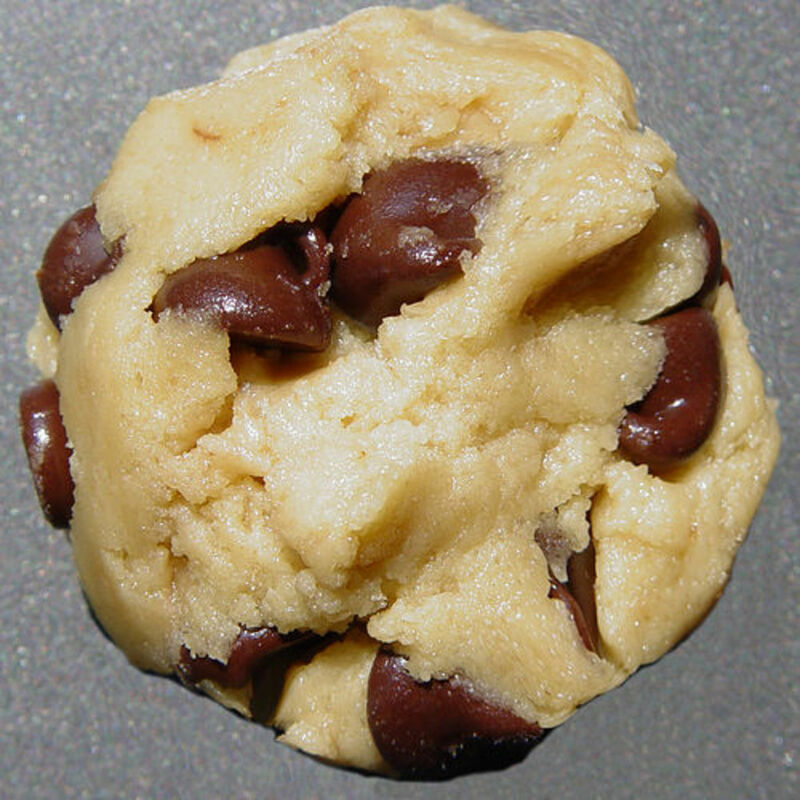 It can be extremely frustrating to follow the recipe exactly and still have less than satisfactory results. The reality is that both the specific oven temperature and the current climate are important factors. It takes practice to learn your oven and determine what kind of weather is ideal in your area for making macarons. Remember that it takes time and patience to perfect macarons. I don't know anyone who mastered macarons on a first attempt. Even for experienced bakers, it can be a challenge to nail the technique consistently. Stick with it, and over time, you'll grow confident with your skills. Amazon is a great place to order specialty baking supplies for making macarons. Blackberry. I love the beautiful purple color that you can get with blackberry macarons. Check them out at Macnifique. Macnifique also has a recipe with a macerated berry center. Confetti. Take the confetti cake idea up a notch with The Hostess With the Mostess. Lavender. I'm sure that lavender macarons smell just as good as they taste. Linda of The Tart Tart makes hers with a honey buttercream filling. Mango. Astral of The Extraordinary Art of Cake has a recipe for mango macarons with a with a simple, jam-like mango and sugar filling. If you want something a little more unusual, head over to The Baking Bird for a coconut-lime buttercream filling. Mint. The taste and color of mint are both perfect for warm spring weather. Jane of A Taste of Koko shows us how to make mint macarons that remind one of after-dinner mints. Orange. Carole shares orange and vanilla macarons over at ao at home. I'm a huge fan of chocolate oranges (the kind that are available around Christmas) so I also had to check out the chocolate orange macarons recipe over at How to Cook That. Peppermint. Peppermint is a great flavor for the holidays, but the pink color carries you into spring, too. Grab the recipe over at Castles and Carriages. Pistachio. Of course you have to finish off pistachio macarons with a crushed pistachio topping. Daily Delicious has a great recipe. Raspberry sherbet. You'll be able to taste the warm weather in this raspberry sherbet recipe from Afternoon Crumbs. Strawberry. The pale pink is perfect for spring, and the strawberry flavor will take you right into the heart of summer. Head over to Use Real Butter for the recipe. If you've been doing your research about macarons, you already know that presentation is a huge component. People expect them both to taste and look flawless. Color is an important consideration. Pastels. You can't go wrong with pastels during spring. Display a rainbow with a handful of different flavors and colors or pick a couple of your favorites. Pink and green. Pink and green is a fabulous color combination, and it's especially fitting for the season. If you're not crazy about pink, pair green with another pastel. Two or three bright pairings. For example, orange and magenta or yellow and purple are perfect for spring, as they remind people of flowers. Don't forget that you can always include a few neutrals, such as chocolate macarons, in the mix. They can keep a palette from getting too overwhelming while ensuring that you serve a few classic flavors that people are sure to love. Macaron Macaroon Recipe HOW TO COOK THAT Ann Reardon: The popular french macaron recipe with some twists. 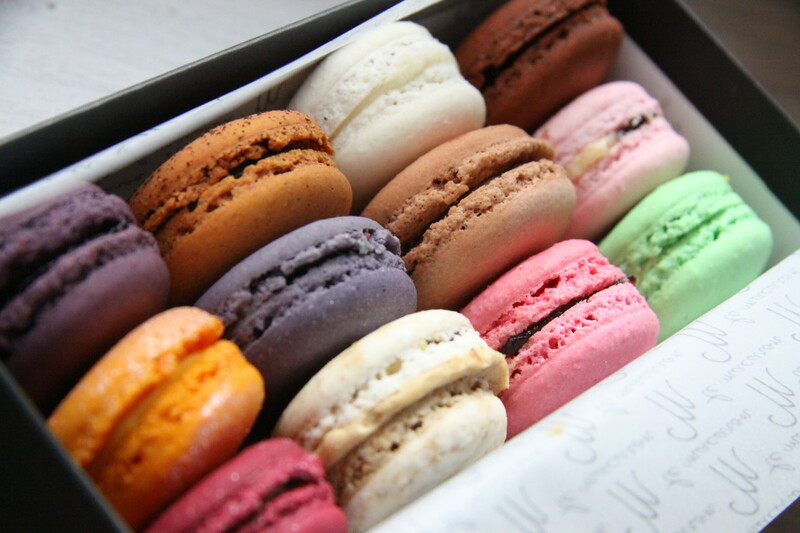 Macarons have a beautiful aesthetic without adding any sort of decoration. However, if you do want to add a little something to your cookies, there are a number of decorating options that are perfect for spring. Flowers. Mindy of Creative Juice has a tutorial over on Best Friends for Frosting for daisy macarons with sprinkles and green pull-n-peel Twizzlers. Bunnies. Steph of Raspberri Cupcakes has an adorable bunny macaron tutorial. You can also check out a great bunny example over at Project Denneler. Dirt with carrots. The Extraordinary Art of Cake has a great macaron recipe with dark chocolate shells; filling with Oreo middles, butter, milk and icing sugar; crushed Oreo and chocolate dirt topping; and fondant carrots. This time intensive project will wow any crowd. Unfortunately the original link is no longer active, but you can still see a picture of the finished dessert on Pinterest. Rainbows. Who doesn't want to see a pop of color in the spring? Mini M&Ms are perfect for making little rainbows that fit right on the top of macarons. Check out the tutorial at Best Friends for Frosting. 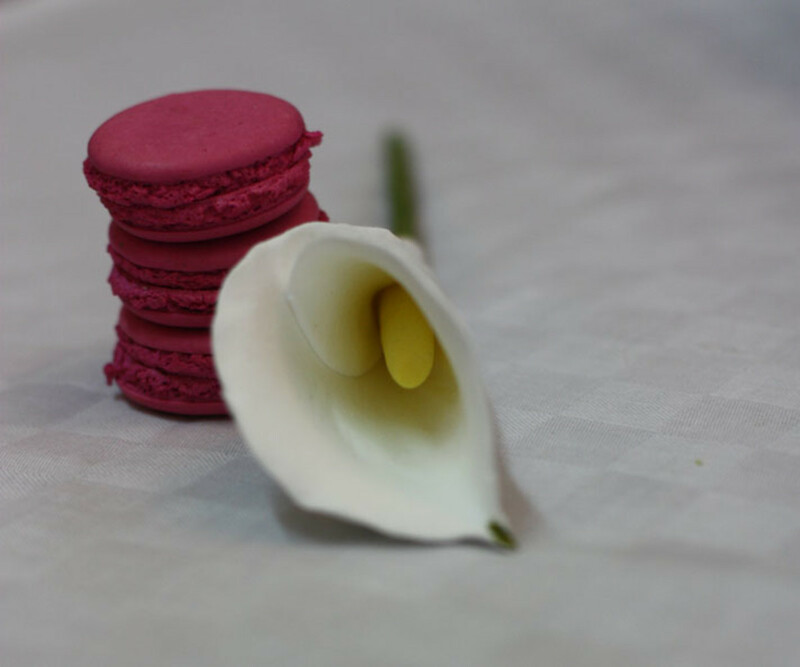 Another fun and simple way to decorate macarons for spring is to add a couple cut flowers or sprigs of small flowers to the tray or box. Finally, macarons are the perfect addition to or base for a cake. You can use a handful of macarons to decorate a cake or you can make macaron layers one on top of another. Check out examples at Weddings Online, Style Me Pretty, and bonnibella on Flickr. This delightful post has pictures and instructions for making macaron bunnies, chicks, and nests. It's in French so you'll have to run it through a translator. 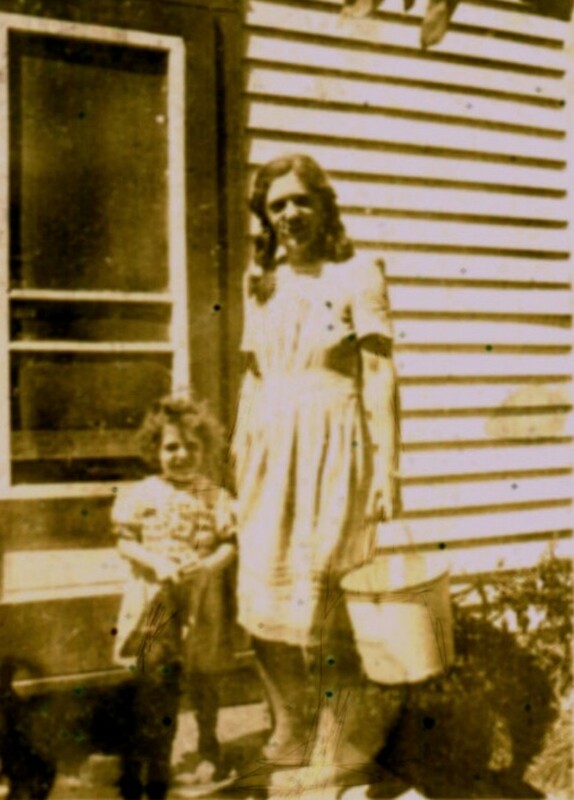 More great spring recipes from the author. Yes, for sure, Patsybell! I agree that they're a perfect treat for spring. Molly Madley, sorry to hear that! They take practice. I hope that these tips help you with future attempts. I love macarons but every time I try to make them, they get super runny. I will try to bake almost anything, but I've always been intimidated by macarons and they look so beautiful and delicious. I may have to finally break down and try a couple of these recipes. Beautiful hub. That's awesome, vesapwoolf! You should bite the bullet and learn. :) I'm sure that you'll do a fabulous job. I was excited to see this Hub as I absolutely love macarons! Looking at the photos reminds me of our trip to Paris. They really are as delicious as they are beautiful. I'd like one of each color and flavor. Since I can't buy them here in Peru I may have to bite the bullet and learn to make them. Thanks for sharing! thanks for sharing such wonderful decorated macaron ideas. It's great to hear that, MsDora and FlourishAnyway! Thanks! BNadyn, I hope that you get a chance to try making macarons this spring! You're right that they are very popular right now and also very tasty. This hub makes me want to try macarons. The options you provide here are very inviting. I like the decorated macaron ideas particularly. Voted up, beautiful, useful, and pinning! 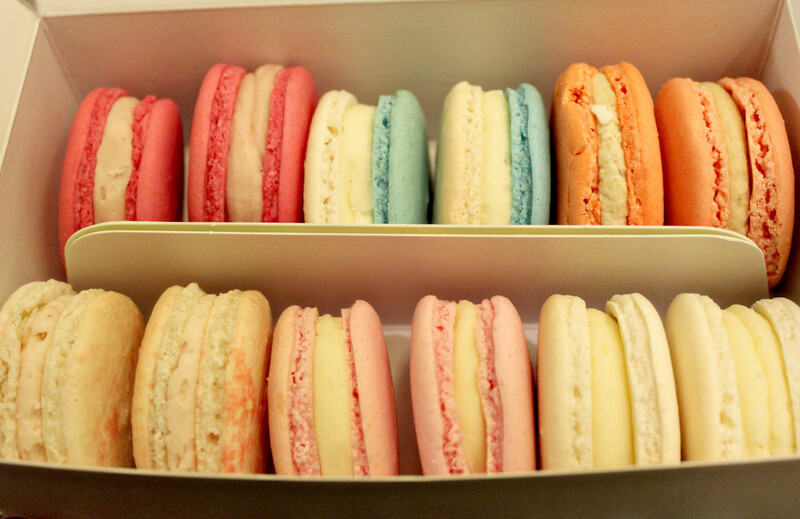 I think attempting to make some macarons this Spring has to be a project of mine. They seem to be getting much more popular and they are so good! Great article and enjoyed seeing all the different ways to decorate them from the links you provided. You offer good instructions, recommend useful tutorials and present appealing pictures. Voted up!